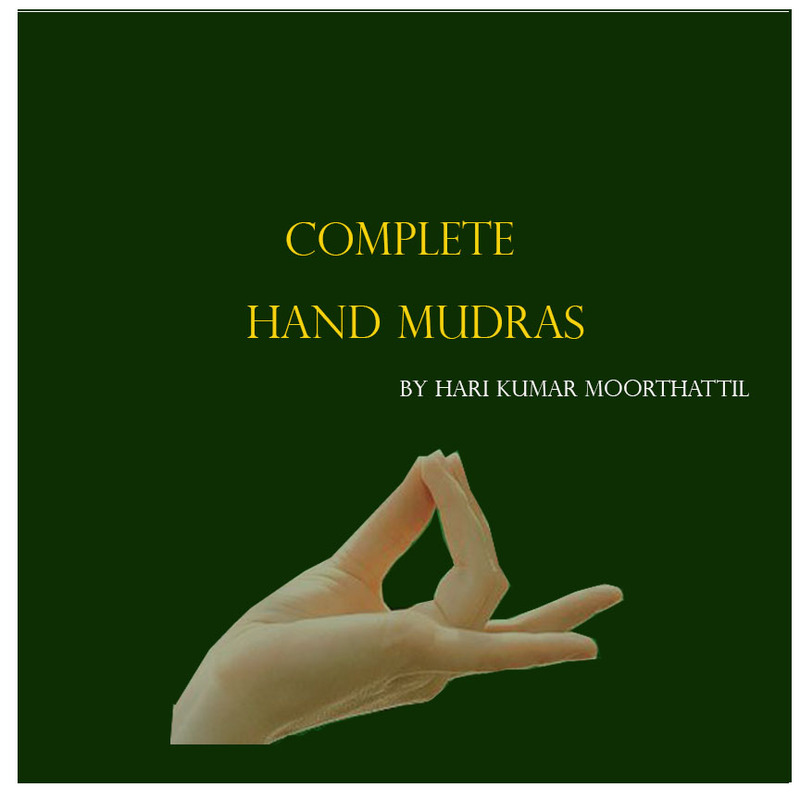 The practice of Matsya mudra enhances immunity. Keep your left palm facing downward. 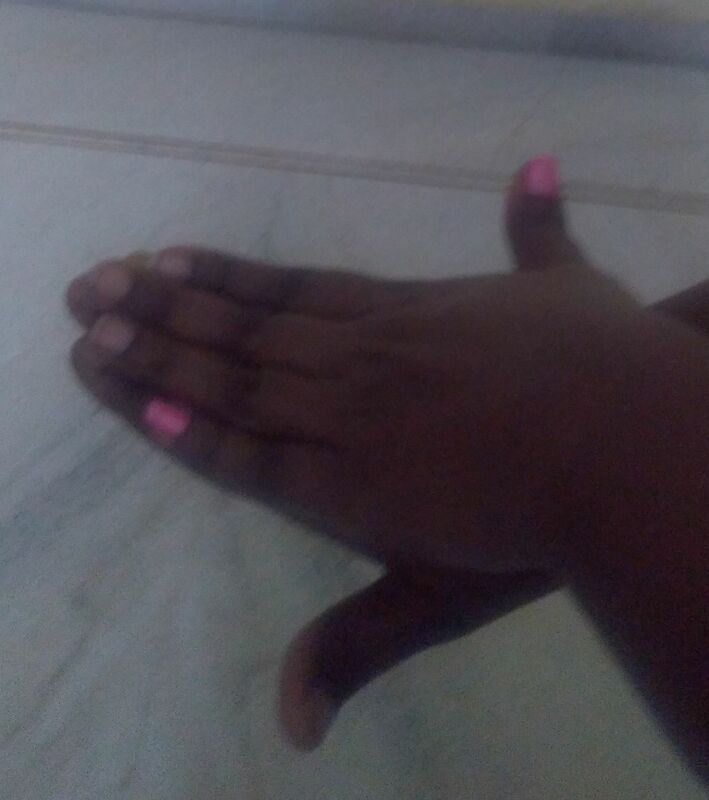 Now place your right palm on the back of left palm. Keep all the finger corrected while thumb fingers extended. 5 minutes to 15 minutes of regular practice is enough to give good results.